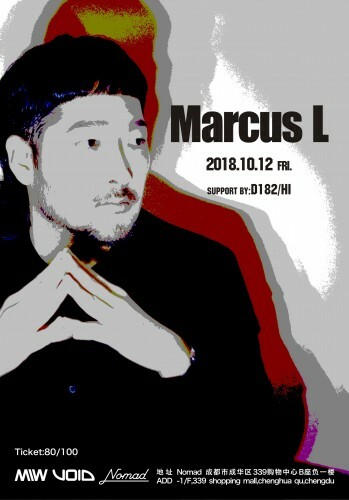 Marcus L has been in motion his whole life—growing up in Seoul, coming of age in England, decamping to Berlin ，like doing a diffuse electronic music art experiment, in addition to being a professional DJ, he returned to Seoul, in the heart of the city, and built, now, one of the most influential dance music clubs in Asia -- Faust.His deeply syncopated brand of electronic dance music has evolved with every step of the journey.This image of Faust, in the full of unknown and confused reality, as an experimenter, constantly searching for truth, so named by the club, may be a mark that Marcus puts himself into the experiment of music art form. 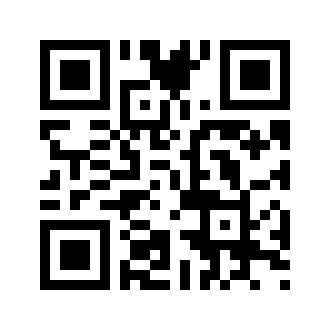 The Quest Festival and the EPIZODE Festival in December will also feature. On Friday, October 12, he'll be coming to Nomad to share his music inspiration for every step of his past travels.